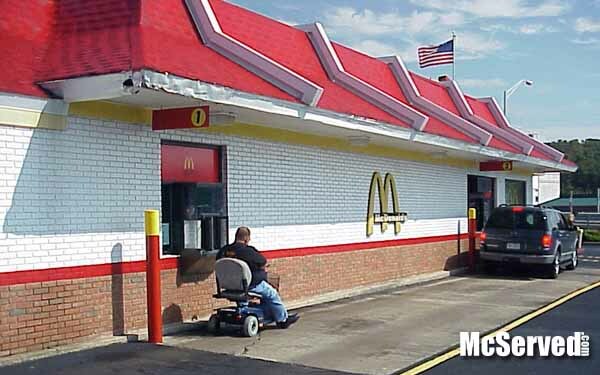 Motorized Carriages | McServed: Getting Served McDonalds Fast Food Funnies, Laughs and More! It is a sunny day, gorgeous weather on a Tuesday morning, what do you do? Take the rascal out for a spin.